Designed to improve shot repeating ability. 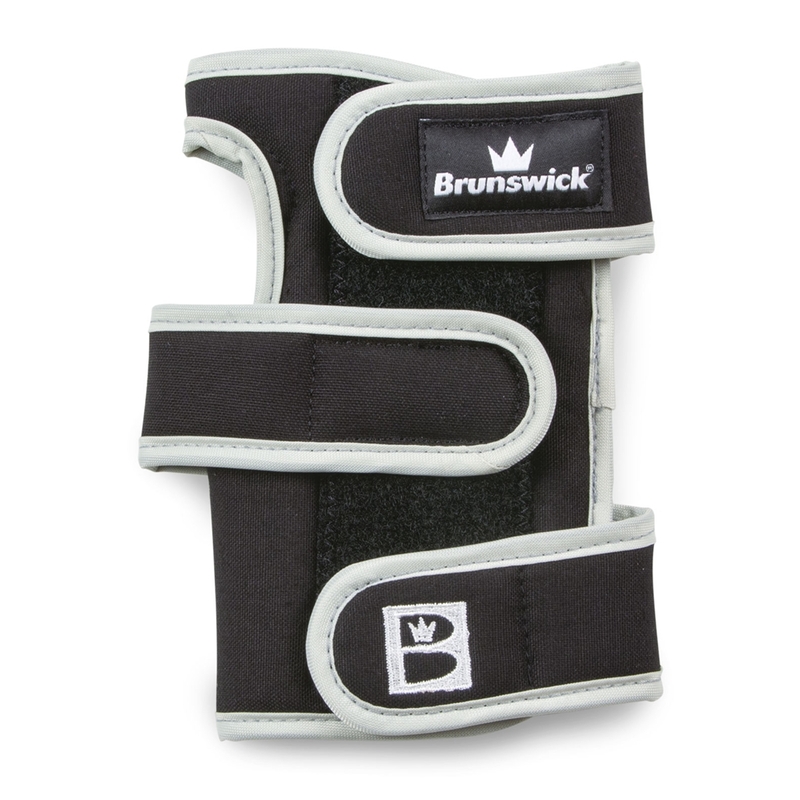 Metal inserts on front and back provide support and lock wrist in place. Light weight fabric increases moisture absorption. Three strap design for a confident and comfortable fit.